Wanda Jackson - Rockin' with Wanda! Soundgarden's sixth studio album and first in over 16 years 'King Animal,' is set to be released on November 13th. The first single, "Been Away Too Long," hits digital retailers on Sept. 27. 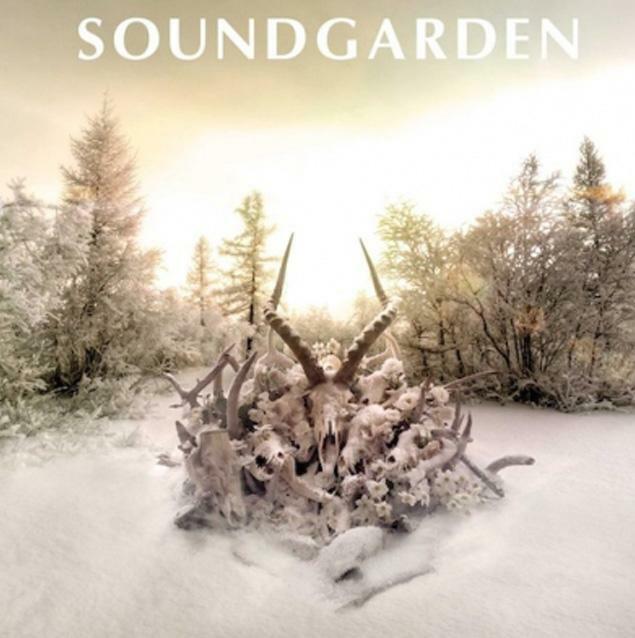 Soundgarden singer Chris Cornell told NME that the band's follow-up to 'Down On The Upside' would "pick up where they left off." He continued: "We have an album coming out in the fall. It's kind of hard to describe, it's sort of picking up where we left off. There's a lot of different feels on the album. We're a band where every single member contributes music so that makes it very diverse. 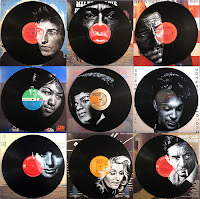 It's a very rich album with a lot of different moods to it." i am a huge donovan fan, although i was really disappointed when i saw him play at a local college in the early 90's. roger mcguinn (byrds fame) warmed up for him and blew him away. i was in the front row and it seemed that mcguinn wanted to be there and donovan didn't. they both played all the old hits, but mcguinn and his rickenbacker were beaming brightly, while donovan just plodded through the old stuff. 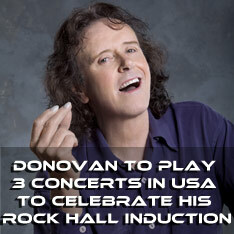 Donovan has elected to play 3 Concerts in USA to celebrate his Rock Hall Induction. Donovan will play the following 3 cities in the USA, and announce his Widely Anticipated World Tour 2013! Forgotten Tomb's new album called , '...And Don't Deliver Us From Evil,' is set be released on October 30 in Europe and on November 6 in North America. The effort will be available on CD, digipack CD (limited to 1000 copies) with exclusive bonus track, digital download and double vinyl LP with an alternative bonus track. 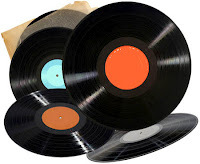 The first 66 copies will be available on a multicolor splatter vinyl. The album was recorded in Elfo Studio (Italy) by Daniele Mandelli and mastered at Finnvox Studios. Songwriter Ferdinando 'Herr Morbid' Marchisio states that this new album is the most personal one he has written since 2004's Love's Burial Ground and it explores the darkest corners of his mind like never before, making it without any doubt one of the band's more tortured and twisted offerings. 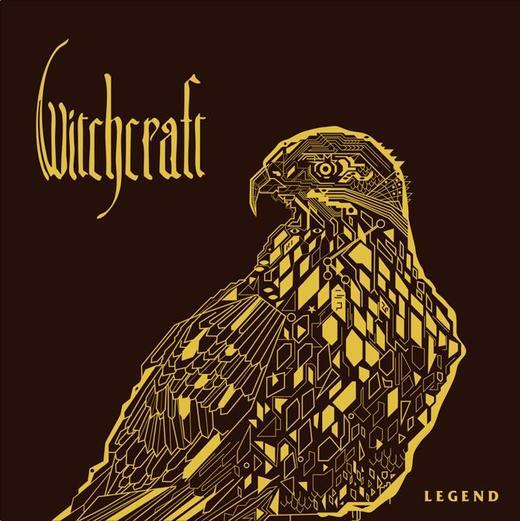 After several quiet years, the Swedish gods of dark psychedelic rock return with a new lineup and a fantastic batch of new songs that will easily find them reclaiming the throne when it comes to this suddenly quite popular style. 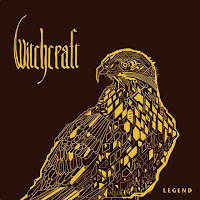 But there is none like Witchcraft and never will be! Venus in Furs "Death of Disco"
Venus in Furs (Gritty all-girl dance punk surf stuff) - we are so excited to announce we are heading out on tour! To celebrate the release of our new EP, we created a video for the title track "Death of Disco"